Our Basingstoke recruitment agency has moved! We’ve sadly said goodbye to the Wote Street Willy and our lovely Plush bar neighbours, but fear not, we haven’t gone very far. 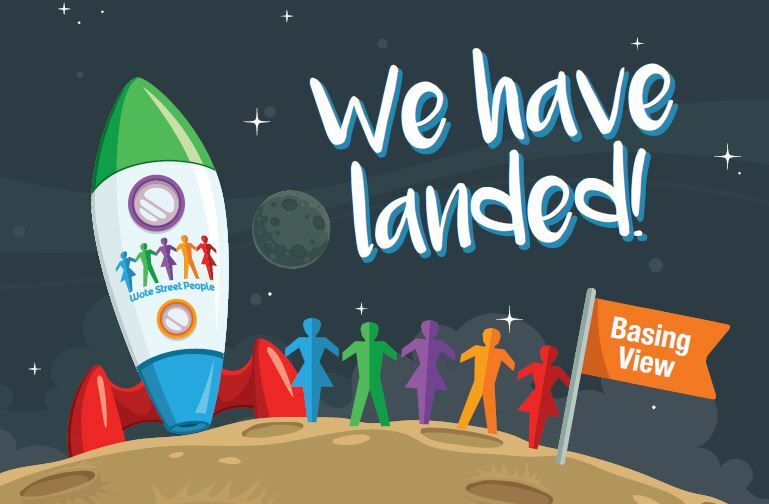 Basing View is the new destination for all your recruitment needs in Basingstoke and surrounding areas. From January 4th 2016, Wote Street People will be up by the AA in the building called Viewpoint (suite 007 of course! ), so please drop in and say hello. It’s a great excuse to pop into the new Waitrose and John Lewis just down the road from us too – needless to say we are delighted with our new nearby residents! We’re very much looking forward to meeting the other surrounding businesses in Basing View too. It’s a new year and a new start for many (including us), so whether you are a candidate looking for a jobs in Basingstoke or a business looking for new staff then please get in touch or come and see us. We have a brand new telephone number which is 01256 799127. You can still reach us on the same email address – maxine@wotestreetpeople.co.uk. Happy New Year! We hope to see you in 2016.